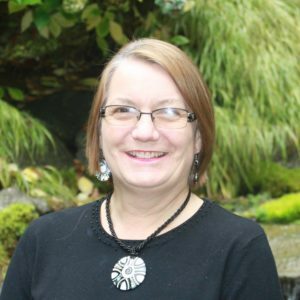 Dr. Debbie Hoffele graduated from Ontario Veterinary College in 1988 and has worked full time, part time and as a locum in small animal practice in Ontario and Nova Scotia. She currently resides in Fonthill, Ontario with her husband, Stephen, who is a professor at Brock University and 2 teen boys. She has travelled to Northern India and Honduras with CVM and is also a member of the missions committee at her local church and has travelled with/led teams to various countries for ministry. Dr. Hoffele joined us as the Western Canada Regional Represenative in 2018.